The Orient is known for its stability and precision, by combining quality with an economic value that guarantees longevity and endurance in your retractable display product. 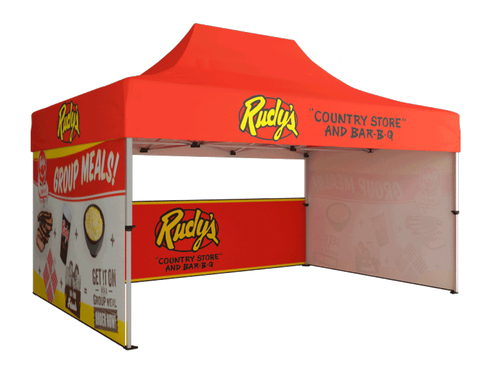 Your banner is supported inside a premium casing, preventing it from damage and wrinkle. Available in Fabric Dye Sub or Vinyl Prints.